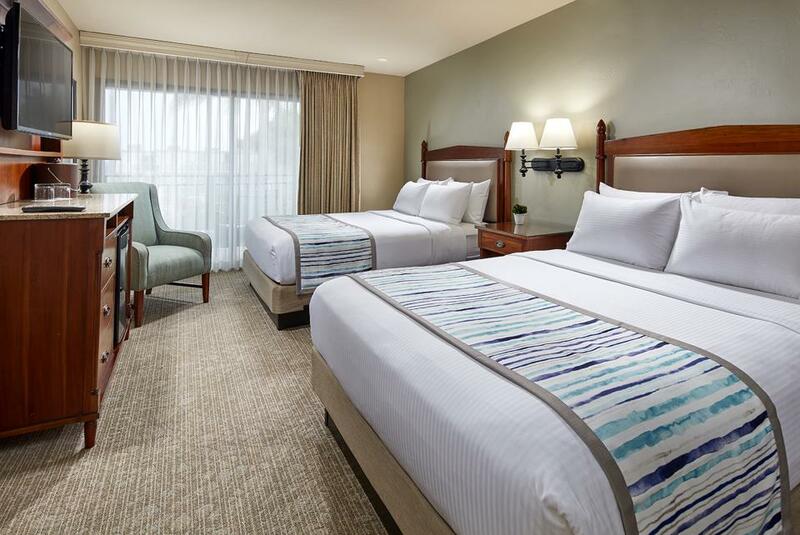 Coronado Boutique Hotel | San Diego CA | Glorietta Bay Inn. 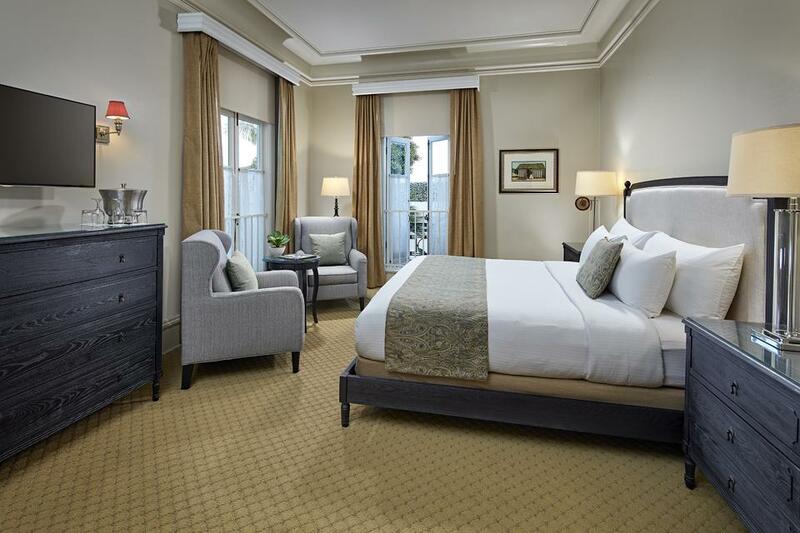 -Continental breakfast served daily in our historical Spreckels Mansion overlooking the Bay. -Continental breakfast with the option of being delivered to your room. -Nightly turndown service, milk & cookies at bedtime.